The inaugural Outer Coast Summer Seminar is less than a month away. On July 6th, a passionate, curious, and diverse cohort of exceptional high school students from around Alaska and across the country will arrive in Sitka. Over four weeks, students will spend mornings immersed in a college-level seminar, Perspectives on Freedom, Authority, and Polarization. Afternoons will find them beating back brush on the local trail system and re-siding an outbuilding on the historic Sheldon Jackson campus. In the evenings, they will study, host guest speakers, and determine how to live together through the practice of self-governance. Our sixteen adventurous high schoolers hail from geographies ranging from the 614-person village of Shishmaref on the Chukchi Sea to the concrete metropolis of East Bushwick, Brooklyn. Ten members of this pioneering class call Alaska home, including six Alaska Native students. 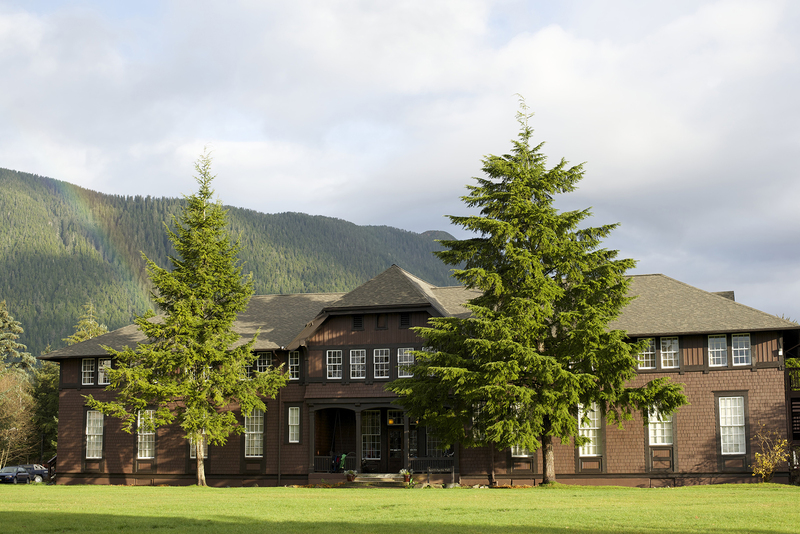 The 2018 Summer Seminar is a critical step along the path to realizing our vision of Outer Coast as a thriving college in Sitka. The mission of Outer Coast is audacious: to prepare students to make virtuous change in a world that, with every passing day, needs it ever more. The 2018 Summer Seminar will allow us to test, refine, and further explore how to do this best. Please invest in the Summer Seminar and the launch of Outer Coast programs with a donation of $1,000, $500, $250, or an amount that is comfortable to you — every dollar makes a difference. Your contribution will help us in our final push towards our $85,000 goal. Your support will finance student housing and classrooms, pay faculty and program staff, provide financial aid to all students who need it, and move us that much closer to opening the college. Our generous partners at the Sitka Fine Arts Camp, a 501(c)(3) tax-exempt organization, are our fiscal sponsors (EIN: 23-7240278). All contributions made by check are tax deductible. Or contribute online at outercoast.org/contribute. With your help, the Summer Seminar will pave the way for a college that will matriculate its first class of 20 students in 2020. The 2018 Summer Seminar is a huge milestone, and we can’t wait for next month. We (and future generations of Outer Coast students) sincerely appreciate your support.